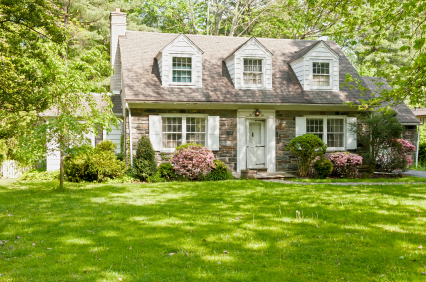 RESIDENTIAL Services are customized to address the pest activity at your home. Products that provide control for an extended period of time. 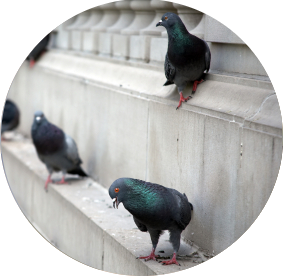 BIRD CONTROL Offering a wide-range of bird control services and product installations for residential and commercial applications. 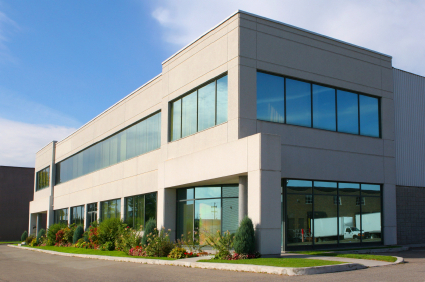 COMMERCIAL When it comes to your business, pests are more than just an annoyance. Pests can pose serious health and sanitation concerns. 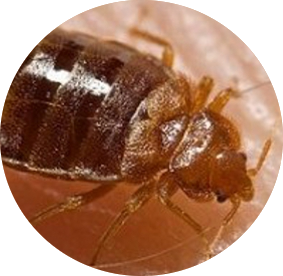 BED BUG SERVICES Bed bugs infestations have become an increasing problem in recent years. We offer comprehensive bed bug services and plans. 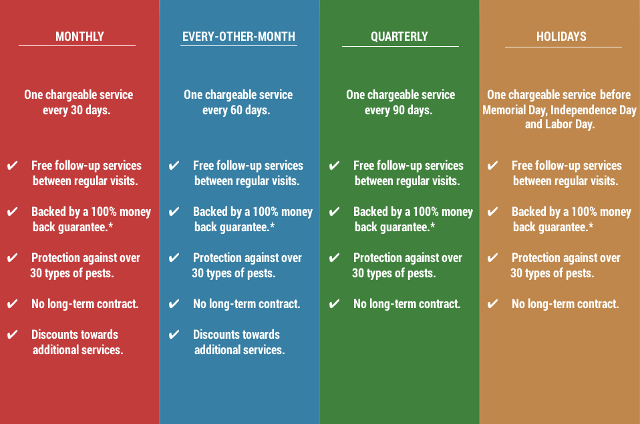 SERVICE PLANS For continuous protection from pests, we offer monthly, every-other-month, quarterly and holiday-only maintenance programs. 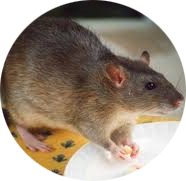 RODENT CONTROL Mice and rats can cause considerable damage and their droppings can carry viruses. Contact us today for a free quote.